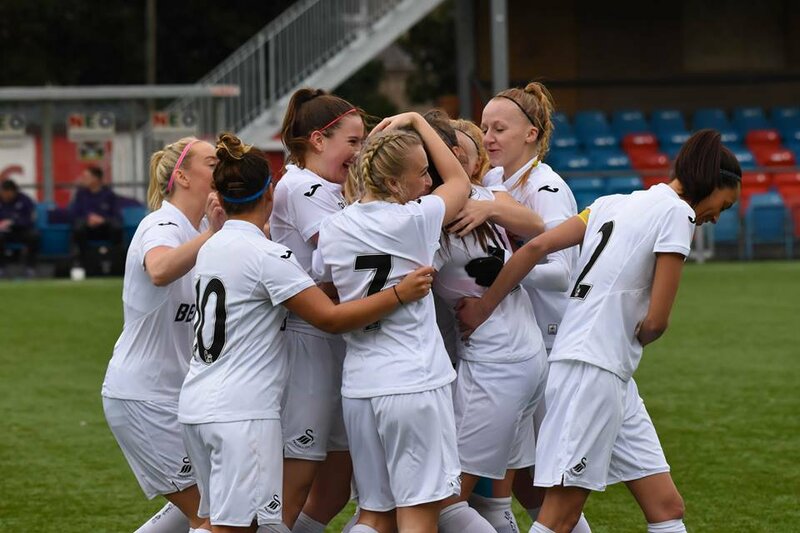 Leading Welsh communications firm Orchard Media and Events Group has bolstered its support for women in sports through securing a new deal with the Welsh Premier Women’s League (WPWL). The company, which has a history of working to promote women in sports, has secured headline sponsorship of the WPWL for the second year running. Women’s football is becoming increasingly popular in Wales and around the world. Growing attendance figures and broadcasting deals have raised awareness at the top end of the sport, as well as participation amongst grassroots teams. The Football Association of Wales (FAW) Women’s strategy has a target of 20,000 affiliated players by 2022, and 600 new Female coaches by 2024 at all levels of the game throughout Wales. Orchard will now be the WPWL headline sponsor for the 2017/2018 season. The sponsorship was the biggest commercial deal in the history of the competition when Orchard first secured the partnership last year. Orchard’s team work across a wide range of disciplines including: public relations, media planning and buying, TV and radio production, music promotion, VR and AR, event management, exhibitions, audio visual hire and design. Orchard already works closely with the Football Association of Wales, managing match days for the World Cup qualifiers and producing the recent FAW Awards ceremony. Orchard’s film department recently produced the BBC Wales programme Wales Women: Inside the Scrum following the Welsh Women’s rugby team in the build up to this year’s Six Nations. This month, S4C will air Orchard’s TV series which follows Wales and Lions legend Mike Phillips as he coaches the Senghenydd Sirens. The Welsh Premier Women’s League was formed in 2009 and now has 10 participating teams.